Electric motors are usually a tough lot. They operate in a variety of environments, indoor and out. Despite the best design, proper setup, and regular maintenance, they still can fail. Testing motors regularly should create an idea of the motor's health and a general feeling of when it may fail. A collection of really good tips from PdMA Corporation, an industry leader in the field of predictive maintenance (PdM) and condition monitoring in the field of Electric Motor Testing. 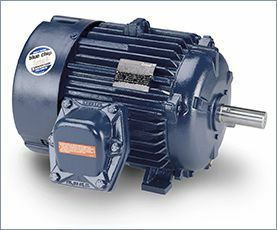 The electric motor can be utilized like a complex sensor installed on a system to monitor the health and reliability of the entire system. Not just electrical, but mechanical anomalies will be transferred through the machine train to the rotor, across the air gap, and into the stator. From the stator, current analysis can be utilized to record the quantitative and qualitative data for baseline and trend analysis. How Do I Test Large DC Armature Leads? As DC motors get larger, the circular mils of cable supplying the armature circuit can grow to a size that does not fit in the standard AC/DC current probe. 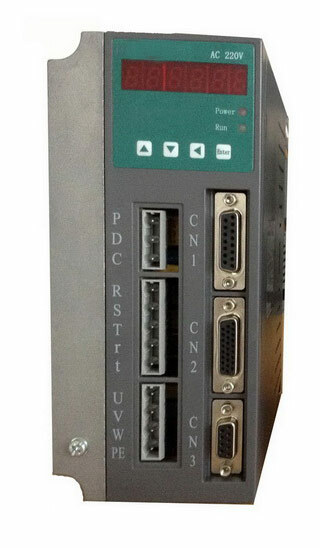 In many cases, you have multiple cables attached to a bus bar supplying power to the DC armature and a single DC probe does not exist (that we are aware of) to encompass this type of configuration. Before you throw up the white flag and opt to not perform a current capture, consider the flexible Rogowski Coil. As long as the supply to the armature is from a DC drive, which is a rectified DC signal, the Rogowski Coil will be able to provide a qualitative analysis of the acquired DC signal. The minimum frequency response of a Rogowski Coil may be 5-10Hz. The normal full wave rectified DC signal will carry a ripple frequency of 360Hz. 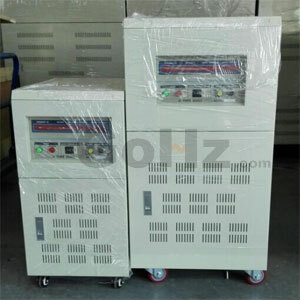 This is more than enough variation in current for the Rogowski Coil to acquire a clear indication of the output performance of the DC drive as well as the performance of the DC motor.